One of the beautiful healing tools I have available in my clinic are flower essences. I have over 800 from all around the world. I believe that everything growing in nature is here for a reason and by understanding the message of each flower, we can harness their energy to support our health and well-being. All life has an energy vibration: humans, animals, plants, crystals, even our food all vibrates at various frequencies. The vibrations of many flowers hold healing qualities, which can benefit us when taken in the correct formula. The signature of doctrines considers the colour, shape, number of petals, where the plant grows and in what conditions it can survive and enlightened people meditate with the plant and write down all the qualities they feel from it. There tends to be a common theme that is observed and documented and this gives the basic description of how the flower can help. 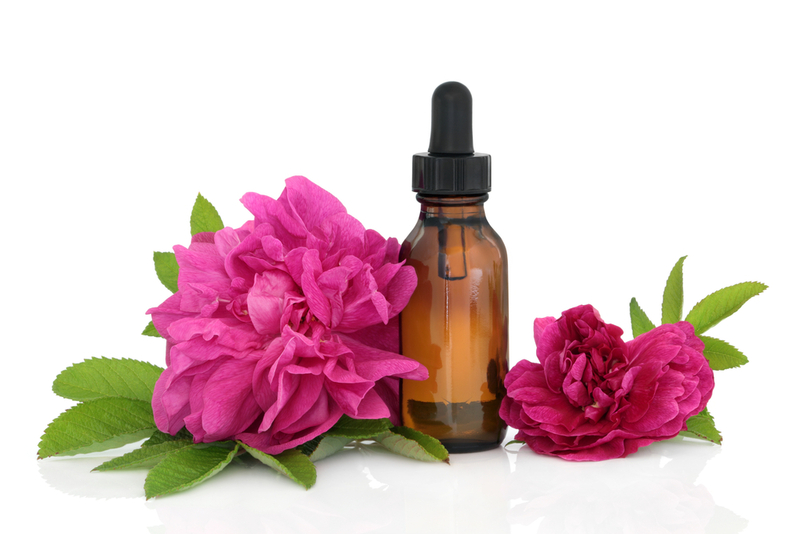 The best known flower essences and most used are the ‘Bach Flower Remedies’, although there are many other ranges such as the ‘Australian Bush Flower Essences’ and the Californian flowers. These can be purchased in health food stores, some pharmacies or online. Carefully selected flowers, shrubs and blossoms are placed in spring water in a crystal bowl in direct sunlight for several hours, (some flower essences are made during the moonlight). The action of the sun on the flowers takes their ‘blueprint’, which is a ‘vibration’. To capture this and prevent bacteria, the spring water is mixed with alcohol (brandy or vodka) and kept in amber bottles away from electricity, smells and other factors which could disrupt its vital healing powers. This mix is known as the Mother Tincture. The Mother tincture is diluted into Stock bottles that you can purchase in stores, and then further diluted to make Treatment bottles to orally administer by practitioners of flower essence therapy. When a person is emotionally out of balance, the right flower remedy, carefully chosen and taken, could adjust the person’s vibrational rate back to a more balanced frequency. The flower remedy helps the person to feel calmer and happier. The issue may not even be current, it could stem from previous experiences, that have lowered the person’s energy and need to be released to help the person heal. If you have emotions you feel are blocking you from being your best, the do some research into flower essences, or ask a Kinesiologist to test which is the right flower for you. NB: As flower essences contain brandy they cannot be given to recovering alcoholics. If a person wanted a remedy with no alcohol they can be made into a sugar pill format or are sometimes made with apple cider vinegar as a preservative instead of alcohol.